Ancient Egyptian civilization still echoes in everyone’s mind until our current day. 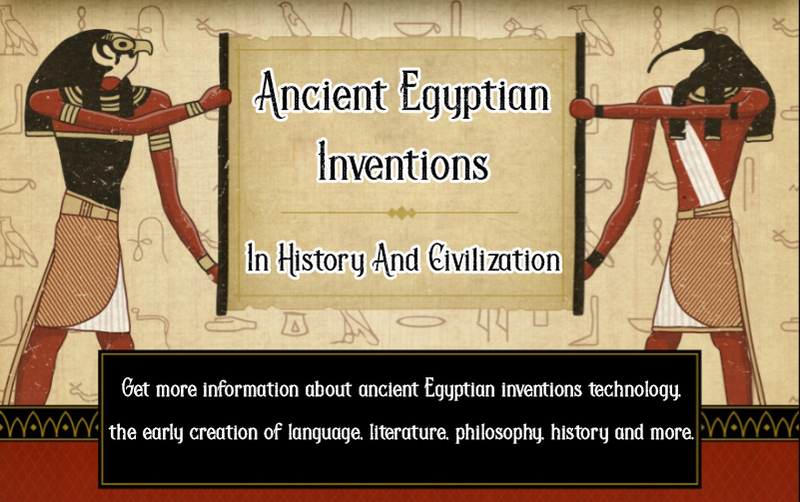 Since more than 5,000 years the Egyptian civilization created the first known definitions in various fields of science, culture, art, and anything that involved human knowledge. On the bank of the Nile River Egypt rose solely by the rich soil and the annual floorings used for growing crops to be the first unified societal entity within its current geographical borders and with time a system of management, law, and order was created to spin the wheel of fortune and progress into new heights that would reach the most distant stars which you can explore with our Egypt tour packages or Nile cruise. 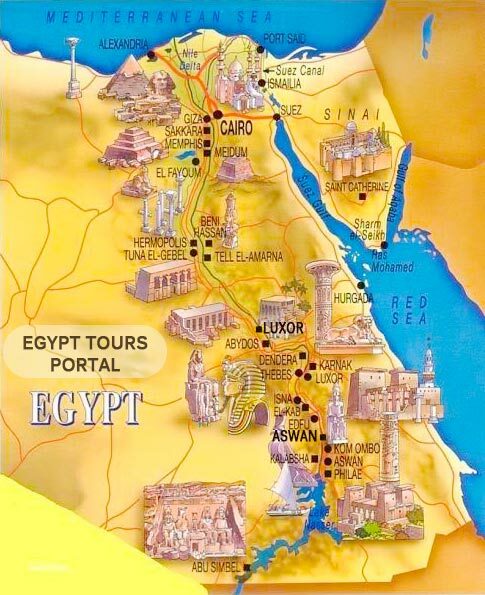 13 Egypt Tours Portal January 12, 2019 Egypt "Land of Pharaohs"
The history of Egypt goes back to many millenniums with about 7000 years which makes it the oldest civilization in human history. Around 6000 BCE the climate nature of Egypt began to change which explain why the early Egyptians changed from food gathering and hunting to farming which also led them to build houses, cities, and towns around the river Nile plus the first known establishment of government, social classic and worship religious system. 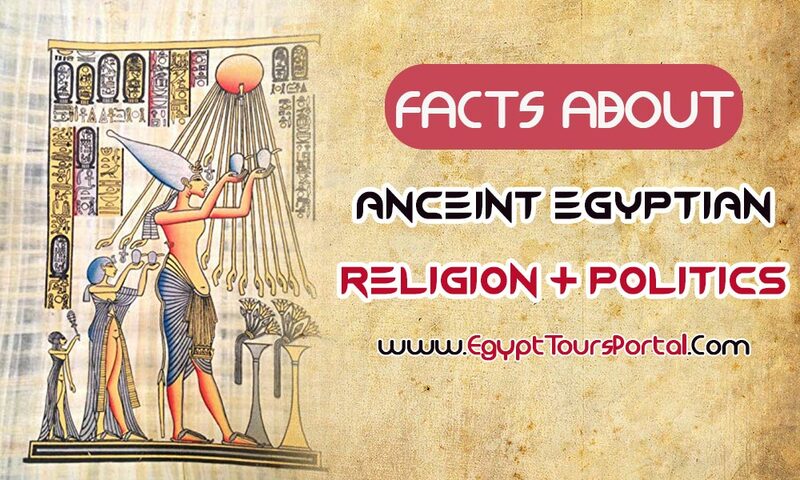 The history of ancient Egypt can be divided into three major time periods, the first is Egypt old kingdom (2686-2181 BCE) where Egypt was unified by the hands of the first pharaoh Narmer “Menes” the founder of the first dynasty in 3200 BCE where some of the biggest constructions and architectural wonders were built such as Giza pyramids complex that holds the great pyramid of Giza one of the seven wonders of the ancient world and the last remaining plus the Sphinx the oldest statue in the world. Second came Egypt Middle Kingdom (2000-1700 BCE) which despite the great innovation in art design and culture, the country fell under the control of a foreign force called the Hyksos but during Egypt new kingdom (1550-1077 BCE) Egypt was freed from the Hyksos and the centralized political control was restored and some of the most enchanting ever-lasting temples in the immortal cities in Luxor and Aswan were built under the reign of great rulers like Hatshepsut, Akhenaten, Ramses II, Tutankhamun, and many others. After the fall of the new kingdom Egypt was conquered by various forces over the centuries like the Nubian, the Persians in the infamous battle of Pelusium, the Greek-led by Alexander the Great in 332 BCE, then the Roman Empire in 31 BC which made Cleopatra as the last queen of independent Egypt in ancient times. Within the last days of the roman, the Coptic era took place in Egypt until the Islamic conquest in 641 AD by Amr Ibn Al-as which opened the gates to many kingdoms like the Fatimid, Mamluks, and Ottoman Empires to create a heritage in Egypt. Egypt’s location has always been unique due to its strategic importance and rich resources. Egypt is located in the northeast of Africa and the populations choose to center around the Nile River which acted as a source of nourishment for the corps. 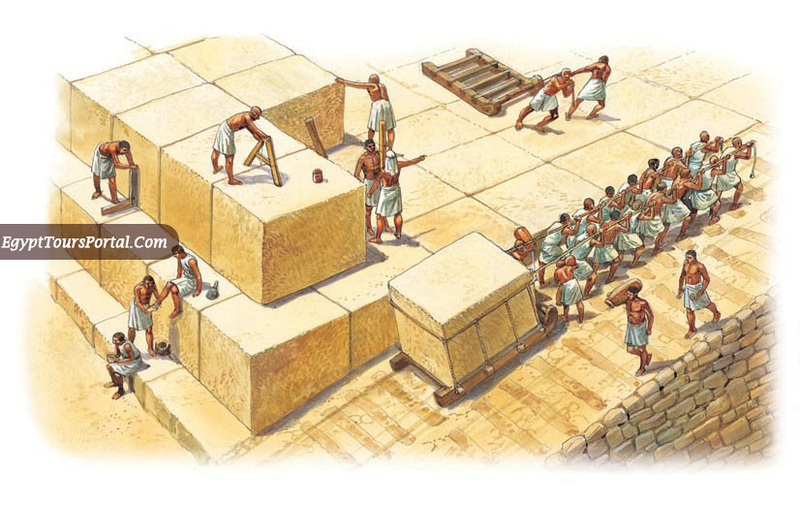 Due to the location of the Nile many irrigation methods were developed to grow more crops and establishing a prosperous, intelligent and wealthy society capable of building great constructions like the Giza Pyramids Complex and the majestic Temples and monuments of Luxor and Aswan. 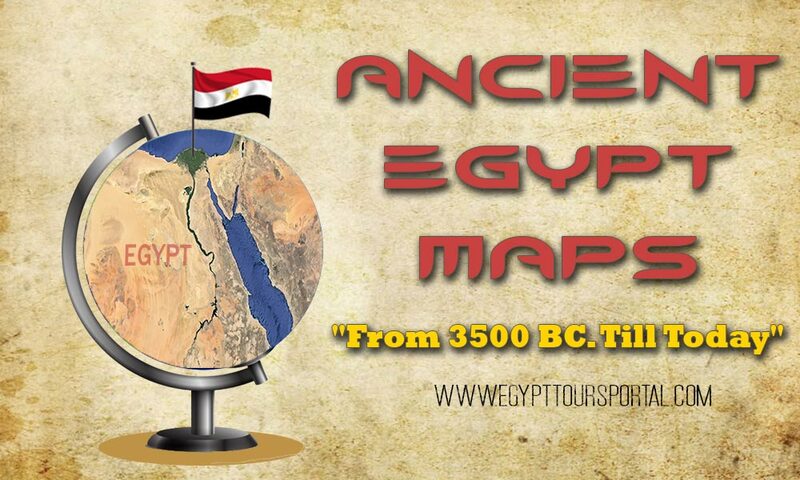 The Egyptian kingdom was very vast from Abydos in Upper Egypt to the ancient city of Memphis and the Mediterranean Sea. In the future generation, the map and territory of Egypt would be expanded by occupying lands in all direction of the ancient Egyptian kingdom from the Syrian coast in the north to the red sea in the east down to the Nubia in the Deep South and also spread west into the Lybian Desert. 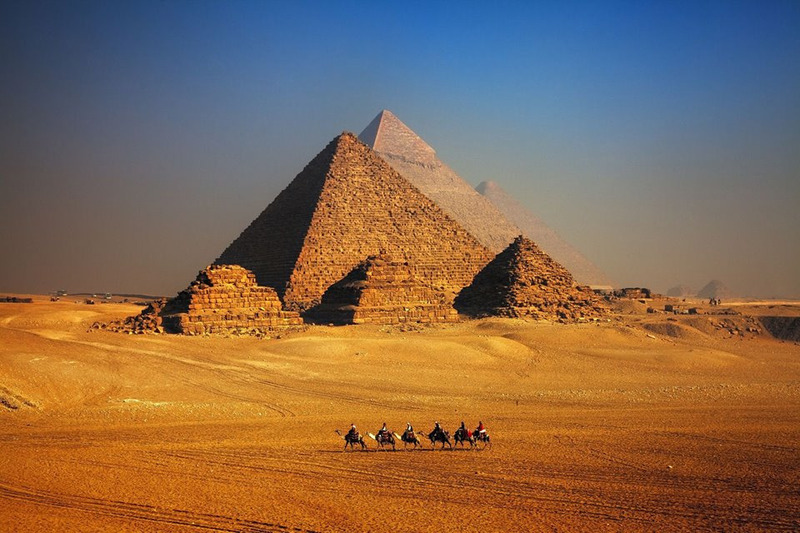 The unique location of Egypt was instrumental in creating a great immortal civilization and innovations in countless fields like writing, architecture, mathematics, irrigation & agricultural methods, astronomy, shipbuilding & navigating, medicine, general administration, and many others. 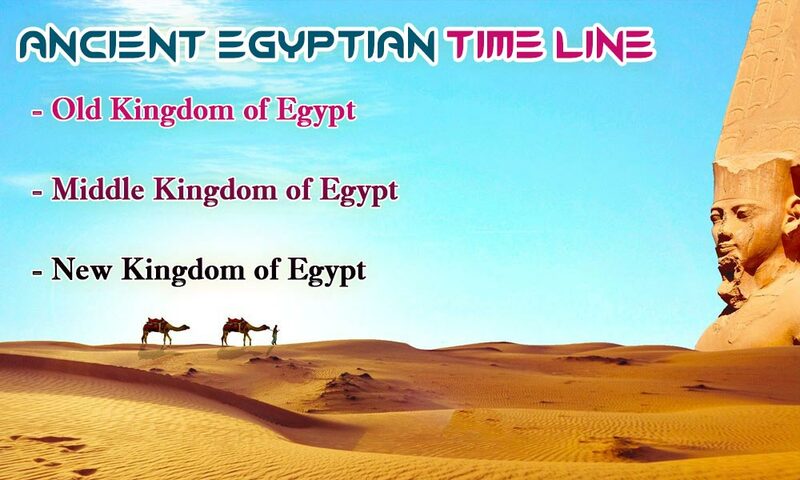 Plus ancient Egyptian civilization will be enrolled in the territory of various kingdoms like the Fatimid or ottoman empire. 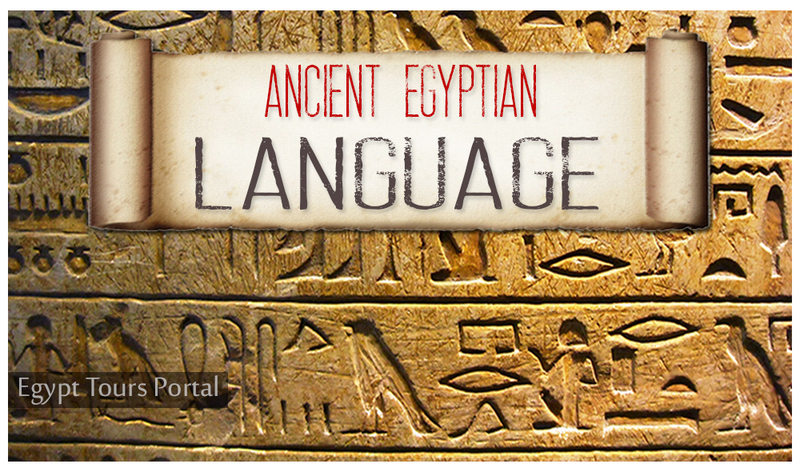 The ancient Egyptian civilization had a deeply spiritual nature as it shows in their art and literature. They had countless gods and goddess that they worshipped and believed that the pharaoh “Lord of the Two Houses” was the only true connection to the ancient Egyptian gods and their ultimate enforcer or even viewed as a god himself. 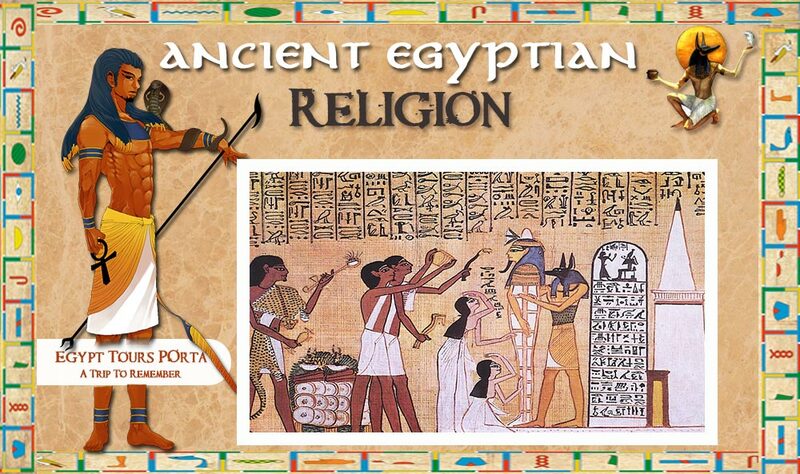 Religion and politics walked hand in hand in the ancient Egyptian civilization. 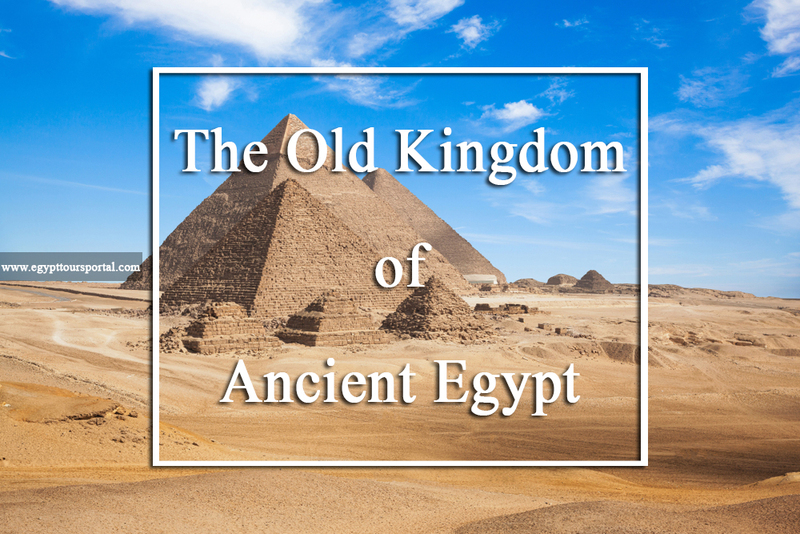 Over the years, theocracy spread through the land and in some cases was the reason behind the fall of the Egyptian civilization like what happened in the old kingdom (2686-2134 BC) as the Egyptian civilization fall until it recovered in the middle kingdom. No one can deny the value of the ancient Egyptian civilization to the world history as their daily life and technological inventions & innovations acted as an inspiration to other civilizations like the Greek, Babylonian, Mesopotamian and many more other civilizations. 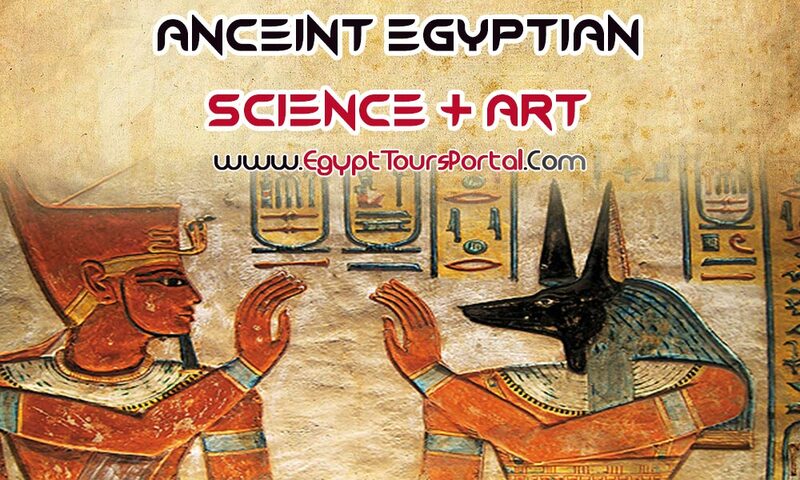 A wide range of cultural practices and various forms of science and art were first discovered in the ancient Egyptian civilization and were able to find their way to us in our present day that’s why you have the chance to explore all the hidden and mysterious secrets of the ancient Egyptian civilization with our Egypt tours.